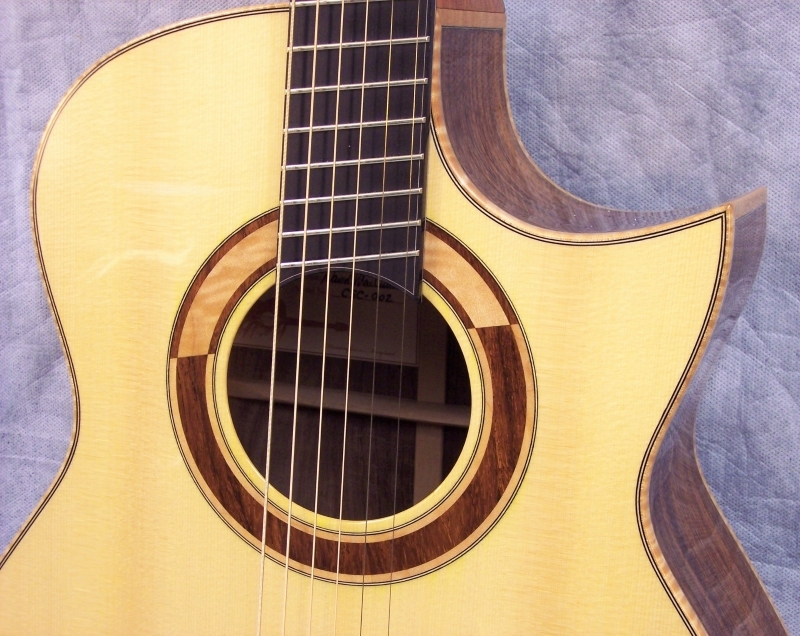 Explore the process of designing and commissioning your dream guitar. A number of in-stock spec guitars are available for purchase. Click the button for details. 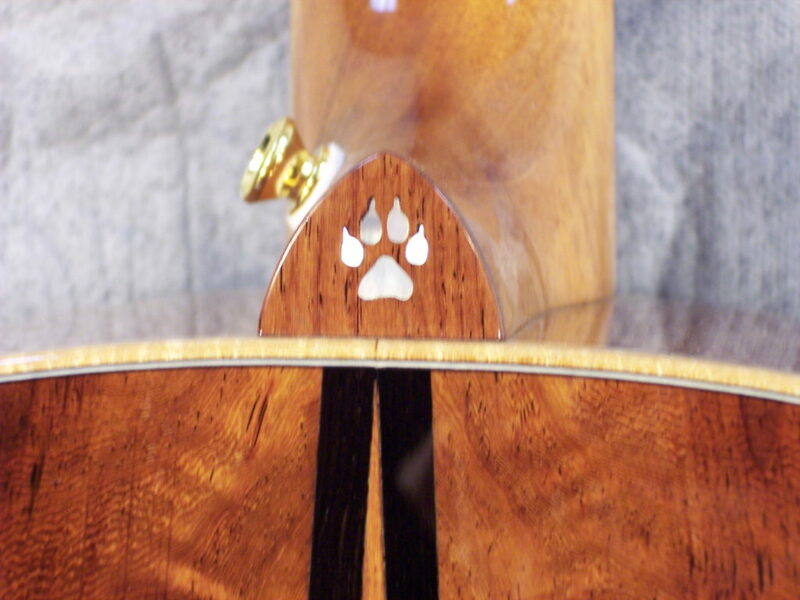 Check out a gallery of guitars by clicking on the button. 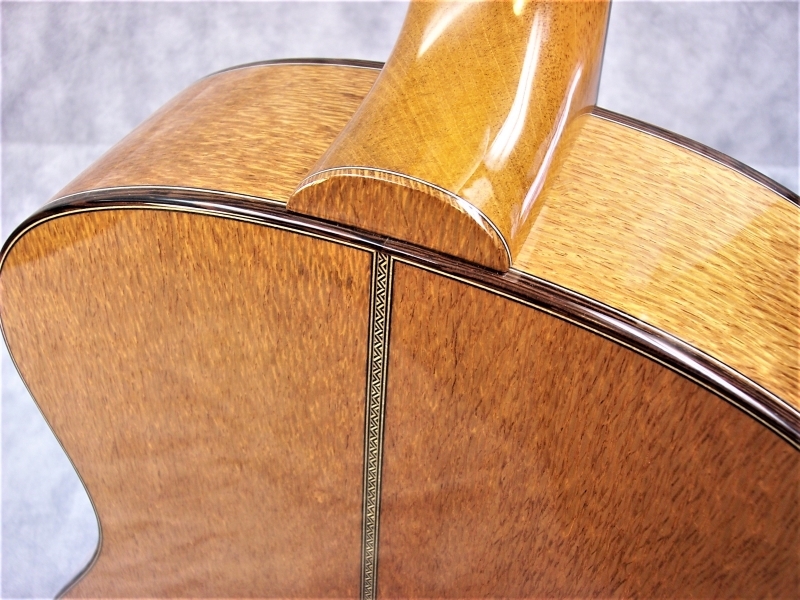 Read what players are saying about their MacCubbin guitars and participating in the design experience.